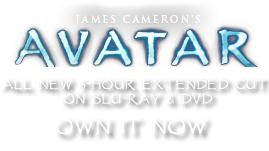 Fan Drum | Pandorapedia: The Official Guide to Pandora | Own AVATAR on Blu-ray & DVD Now! The fan drum is the most physically demanding of the Na’vi instruments because of its size. The instrument stretches well above the head of the Na’vi player who must jump a great distance to hit the highest drums. The physicality of the playing style makes this the perfect instrument for a young Na’vi male about to ride his banshee for the first time. If he can adequately play the instrument, he can demonstrate that he has the physical strength, agility, and stamina to mount his banshee.